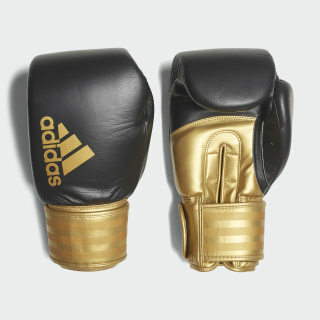 Leather boxing gloves for striking power. 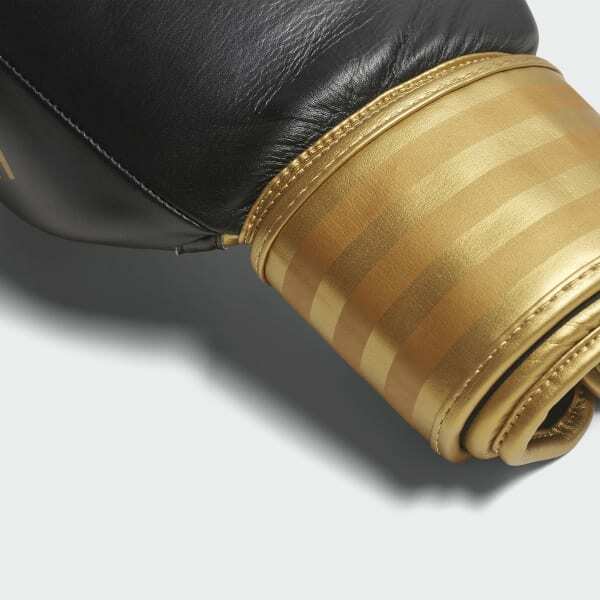 Develop your in-ring punching speed and technique with these boxing gloves. Made with durable leather, these gloves have a hook-and-loop closure for a snug fit and easy to slip in satin-like lining. The multilayered foam absorbs the impact of a strong lead hook.